Marvin Windows challenges industry standards in design, aesthetics, function and durability. They offer window options for every style of home in any climate, including Houston. 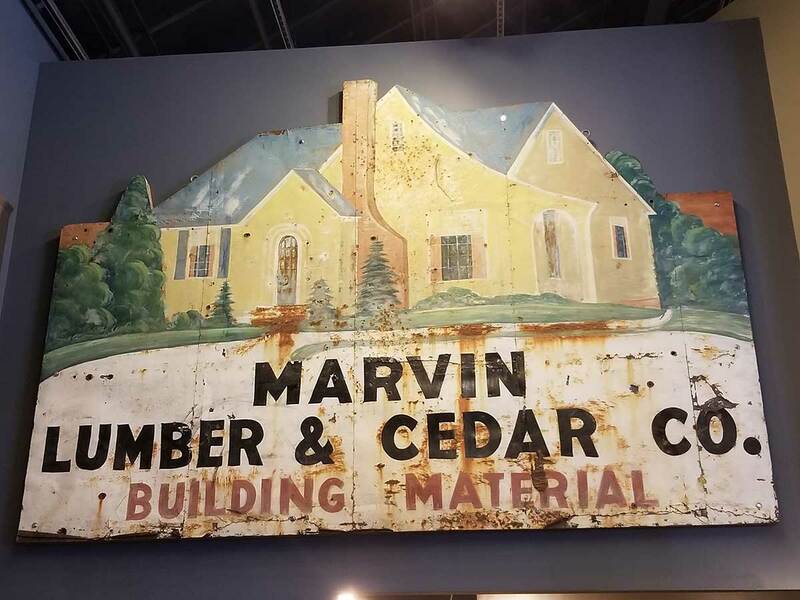 Whether you’re building a new home from the ground up or you’ve decided to finally replace your original single pane windows, Marvin has just the right window for you. Their windows and doors are expertly crafted, go beyond the status quo, and make replacement easy. Marvin has partnered their craftsmen with some of the best architects in the industry to create beautiful window solutions that solve tough challenges, and every lesson learned is a plus for their future customers. They offer a variety of window materials to enhance the beauty of your home, including wood, extruded aluminum, and Ultrex pultruded fiberglass. 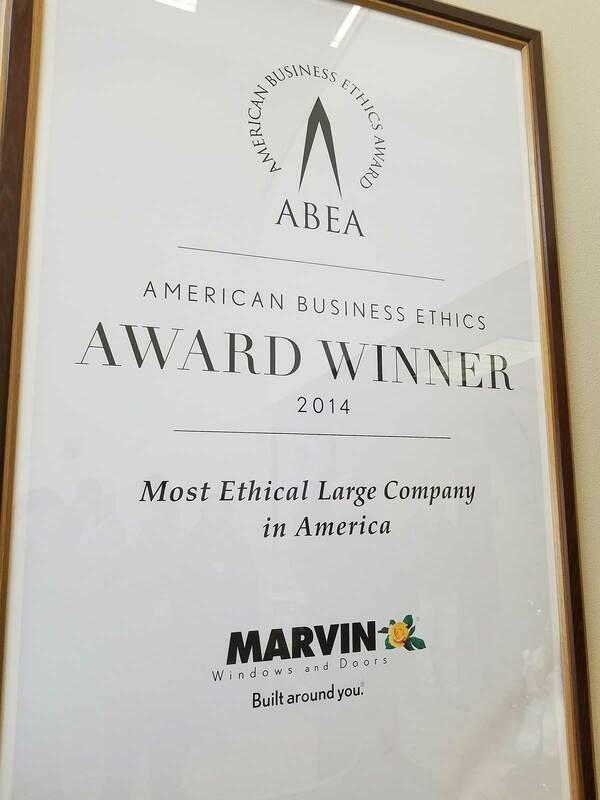 Marvin Windows builds energy efficiency into every Integrity product. As a company, they’re green-minded, with recycling efforts and employee awareness, and they incorporate green components into their product packaging and distribution process. They understand that being green is also about conserving energy, and their Integrity line is energy efficient and well as extremely durable. They were the first major window manufacturer to offer ultra durable Ultrex energy-efficient Low-E insulated glass with Argon and Energy Star qualified performance. Who do You Turn to For a Marvin Replacement Window Dealer? Houston Window Experts is the first and only Marvin Accredited Replacement Contractor in Houston. 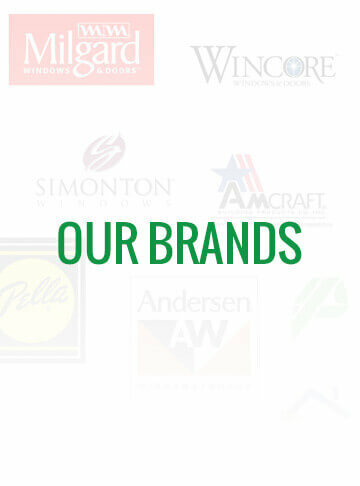 We are proud to offer 18 of the top brands of replacement windows and doors, and while we’re particularly proud of our relationship with the Marvin Family of Brands, we’ll help you impartially shop for the best window for you, your home, and your budget. Explain and demonstrate several options for you to choose from. Take measurements of every window you plan to replace to ensure a precise weather-tight and air-tight fit. Explain the window replacement installation process so you will know that to expect. Provide a written estimate for your replacement windows including our expert installation and taxes. Explain the ordering process so you know how to plan. Marvin will custom make each of your windows according to the exact measurements we submit. Because of the large amount of business we do with Marvin, you’ll benefit from volume pricing. We’ll notify you of the expected delivery date and plan the installation according to your schedule. Our window installation crews are manufacturer-trained and -certified for precise replacement window installation. We have three Master Installers and a Project Supervisor who closely inspects every project we install. Our crews are not third party sub-contractors. We’ll move your furniture, lay down drop cloths, protect your flower beds, and we’ll clean as we go. Call Houston Window Experts to learn more about Marvin Windows and Doors for Houston. You’ll have chosen a quality window, a great installer who can back up a claim should any arise, and we’ll get it done at an affordable price.